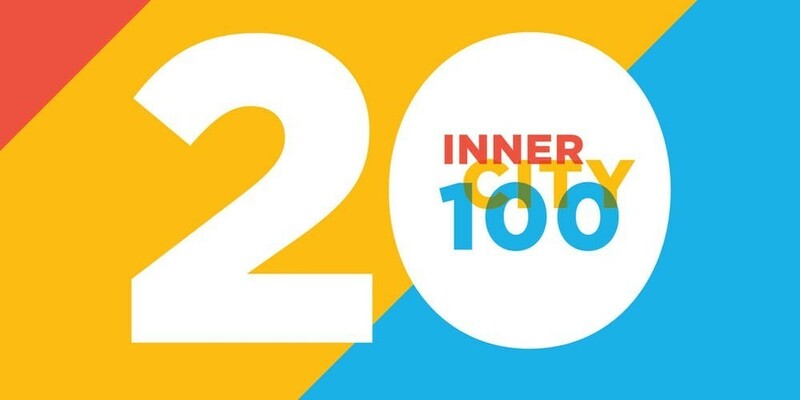 ST. LOUIS, MISSOURI- The Initiative for a Competitive Inner City (ICIC) announced that St. Louis’s GadellNet Consulting Services has made the 2018 Inner City 100 list of the fastest-growing inner city businesses in America, based on revenue growth. ICIC, a 25-year-old national nonprofit founded by Harvard Business School professor Michael E. Porter, promotes economic prosperity in America’s inner cities through private sector investment that leads to jobs, income and wealth creation for local residents. The list was revealed at the 20th Annual Inner City 100 Conference and Awards in Boston October 1-2. The full list is available on Fortune’s website.  GadellNet Consulting Services, led by CEO Nick Smarrelli and CTO Joe Gadell was ranked 32nd, based on its growth rate from 2013 to 2017 of 272.22%. Its 2017 revenue was $10,029,250.00. 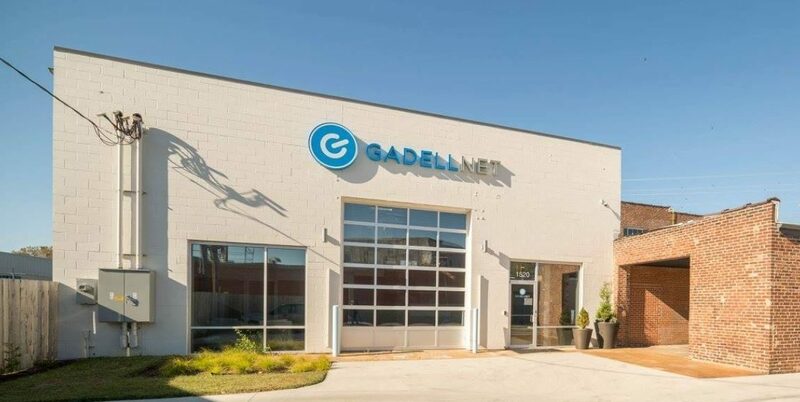 GadellNet is celebrating its 15th year in business in 2018 as a Managed Service Provider, offering tech solutions to small and medium-sized businesses throughout the Midwest. 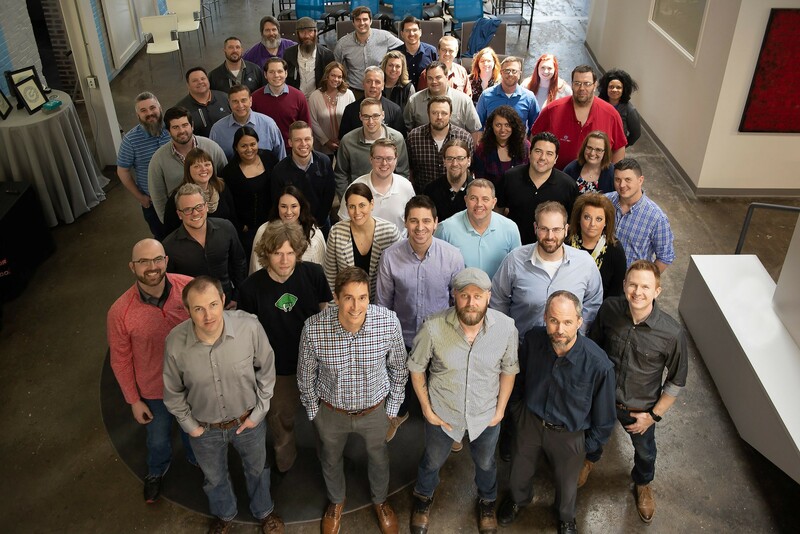 GadellNet began as a St. Louis-based tech startup and has since grown to a company with nearly 70 employees. Throughout GadellNet’s time in St. Louis, they have been part of a neighborhood revitalization in Tower Grove Park, even offering special pricing for local companies to help build the growing small business community in their immediate neighborhood. GadellNet sponsors local farmer’s markets to showcase their commitment to the community. “These businesses and their owners are a testament to the impact innovation and entrepreneurship have had in rejuvenating urban areas across the U.S. Companies such as GadellNet are experiencing revenue growth and increased investment, which are in turn creating more jobs and economic opportunity for citizens in the communities where these companies call home” said ICIC President and COO, Matt Camp.